TYPE PROMO CODE OR ORDER NO. A1CNow Selfcheck monitor with 4 test strips provides a fast and easy way of obtaining accurate HbA1c results in the home to help you better manage (or avoid) diabetes. Results in 5 minutes. Manufacturer does not sell test strips separately from monitor. 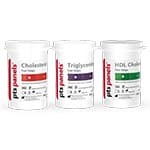 Which A1CNow kit is right for me? It is strongly recommended that during periods of extreme heat or cold an overnight shipping method is selected in order to maintain product integrity. 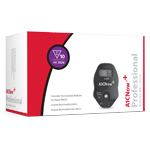 A1CNow SELFCHECK system provides a fast and easy way of obtaining accurate HbA1c results in the home to help you better manage (or avoid) diabetes. Commonly referred to as A1c, an HbA1c measures the last 2- to 3-month average of your blood glucose. 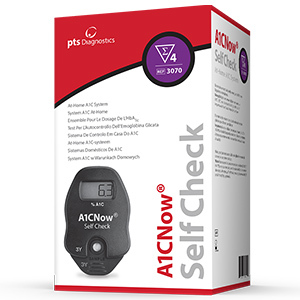 The A1CNow SELFCHECK, comes in a convenient 4-test pack with all of the items you need to complete both tests (monitor, test cartridge, fingerstick lancet and blood collector). This may be the same device your physician uses to measure your A1c results in the exam room. 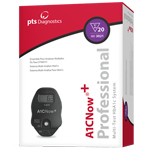 A1CNow Systems are trusted by the medical community. Must call 888.595.3136888.445.0030 . Be sure to mention Offer number when you call. 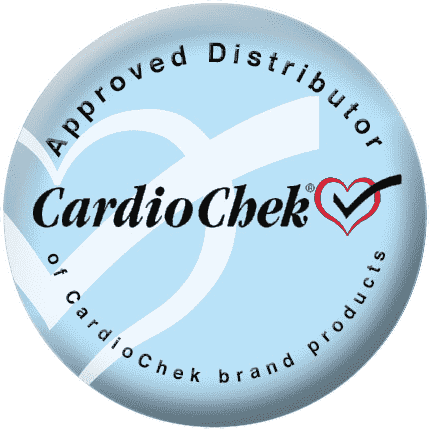 Must call 888.595.3136888.445.0030 for $40 off regular priced CardioChek orders over $180. Be sure to mention Offer number when you call.